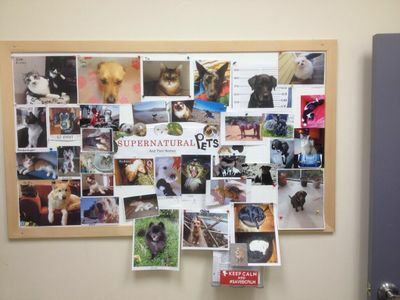 Pets are an important part of the life of the cast and crew of Supernatural. This section documents those pets, as well as the animal characters from the show. This page was last edited on 20 November 2013, at 23:14.